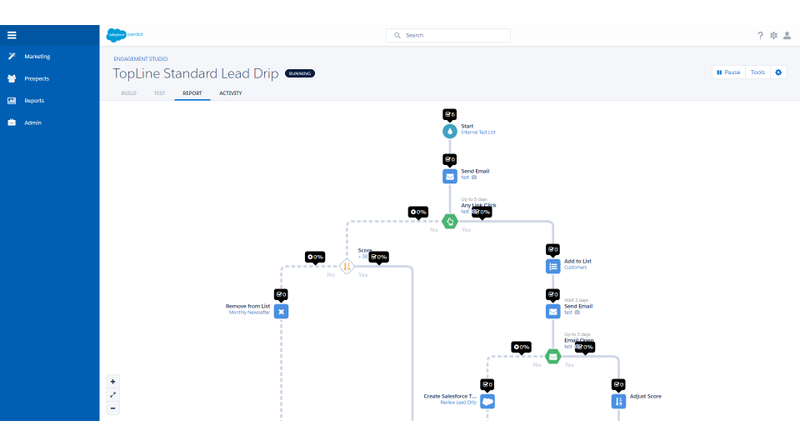 Pardot is the leading B2B marketing automation platform for Salesforce users. 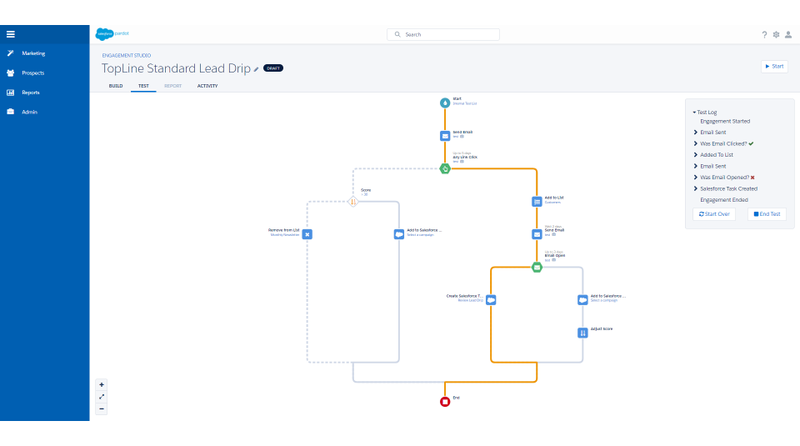 By connecting your marketing tools and Salesforce CRM you can close the loop between sales, marketing and customer service teams. Better aligned teams close more deals and increase customer satisfaction. 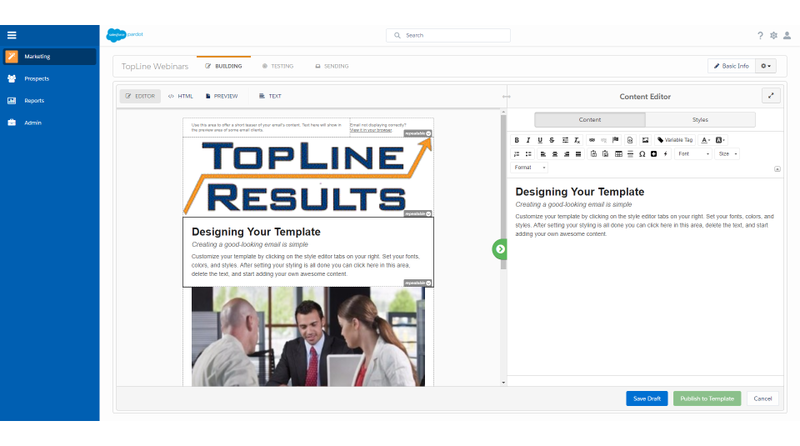 Create custom email campaigns, landing pages and forms. 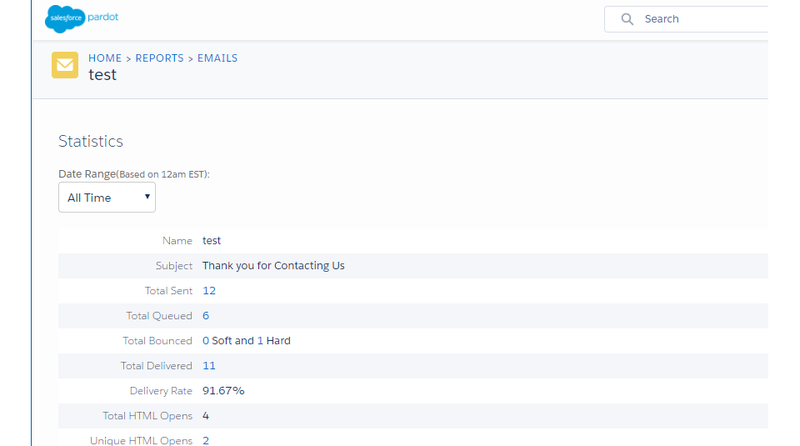 Build customer engagement and use automation to streamline interactions with your customers and prospects. 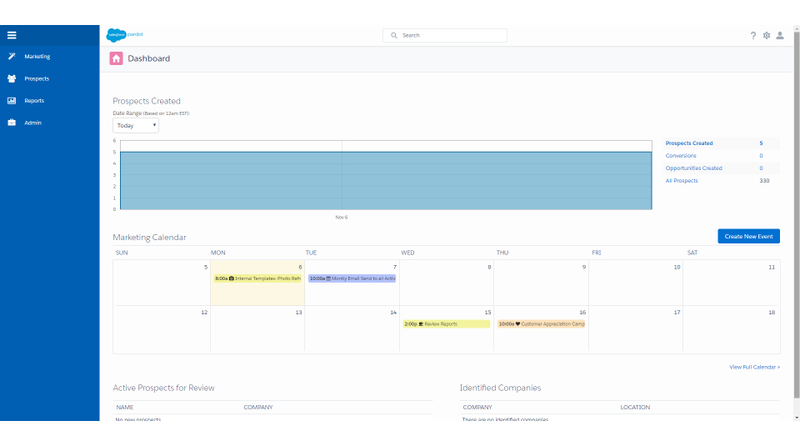 Score your prospects' interactions and analyze your ROI on marketing campaigns to win more business. 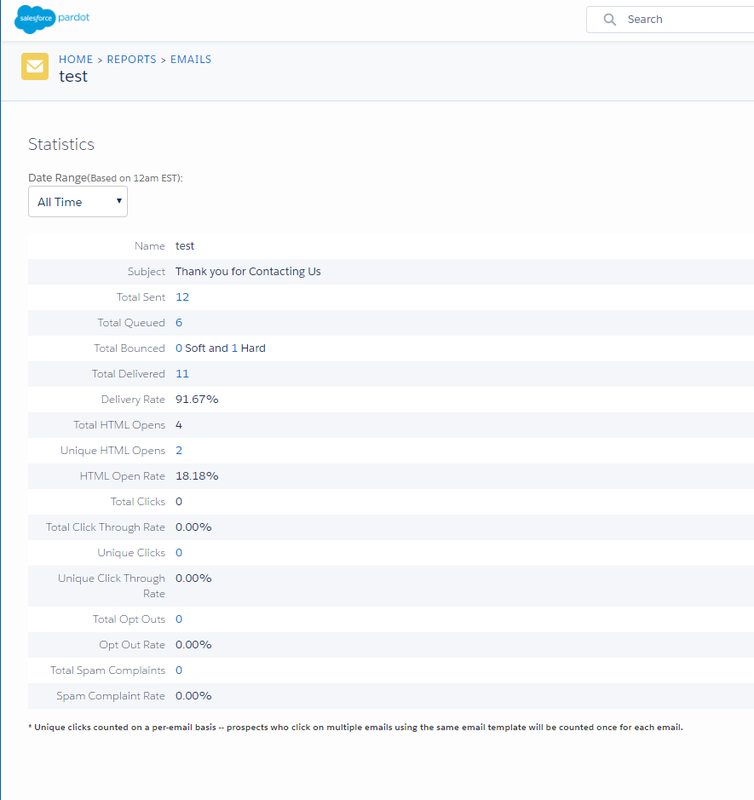 TopLine Results can assist with your Pardot implementation, marketing strategy, email templates, landing pages and customer engagement. We offer training, digital creative services and monthly marketing support plans. 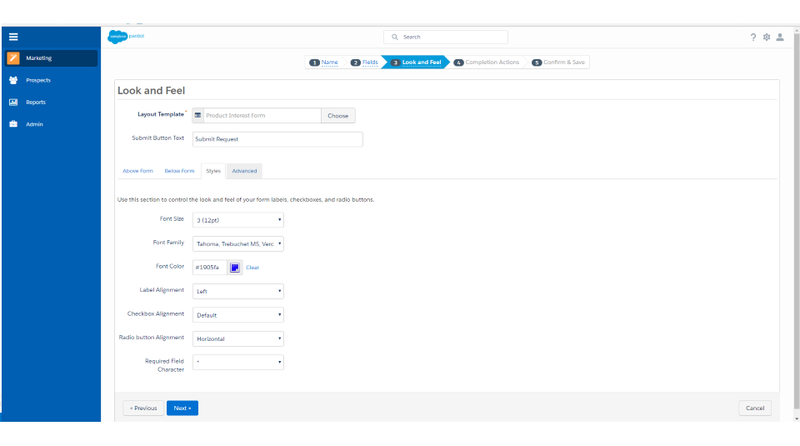 Contact us today to review how Pardot can help your business.